A few photos from my trip back east. 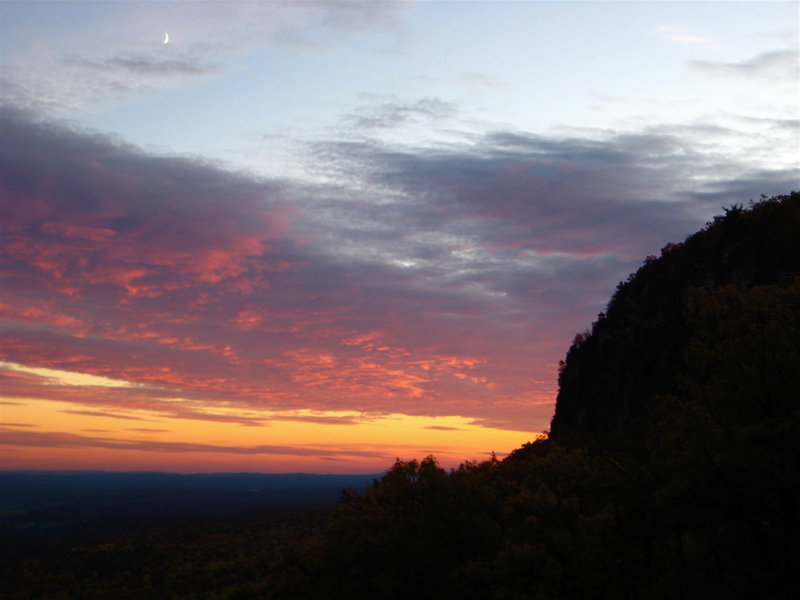 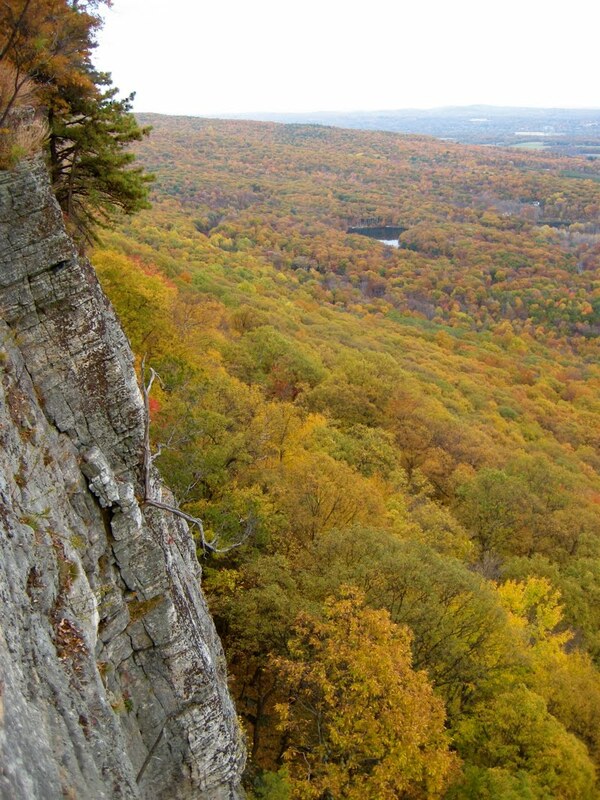 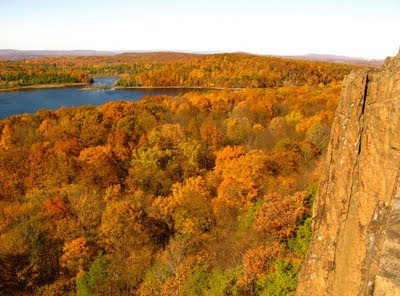 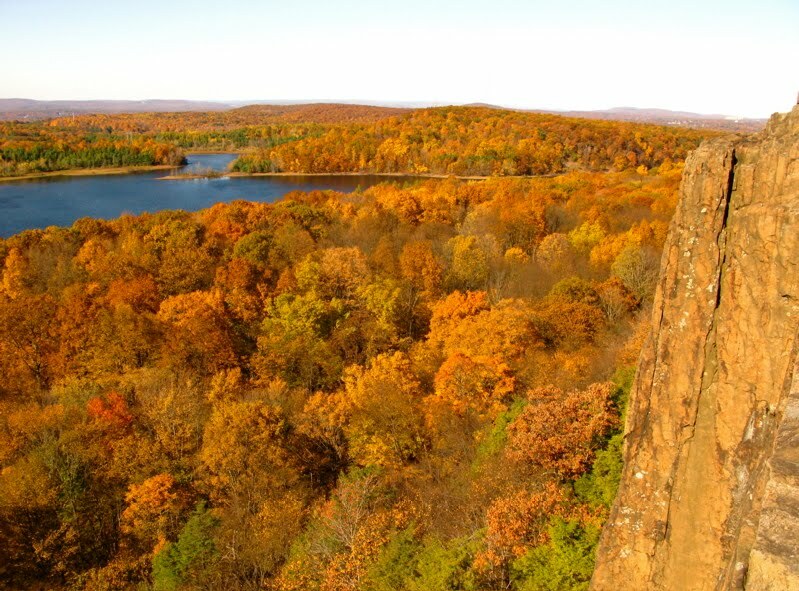 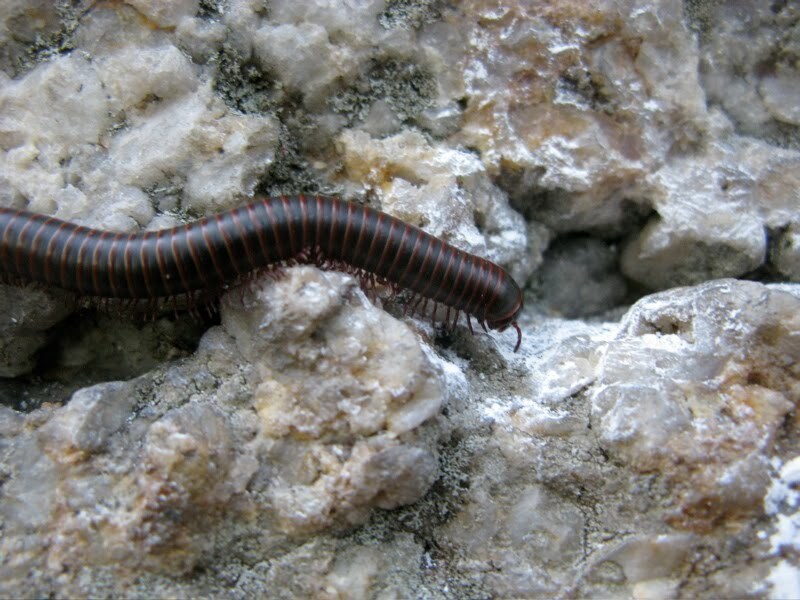 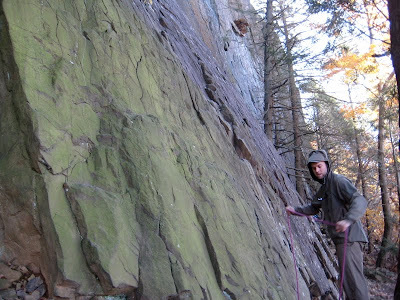 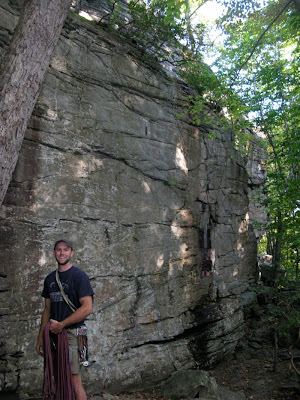 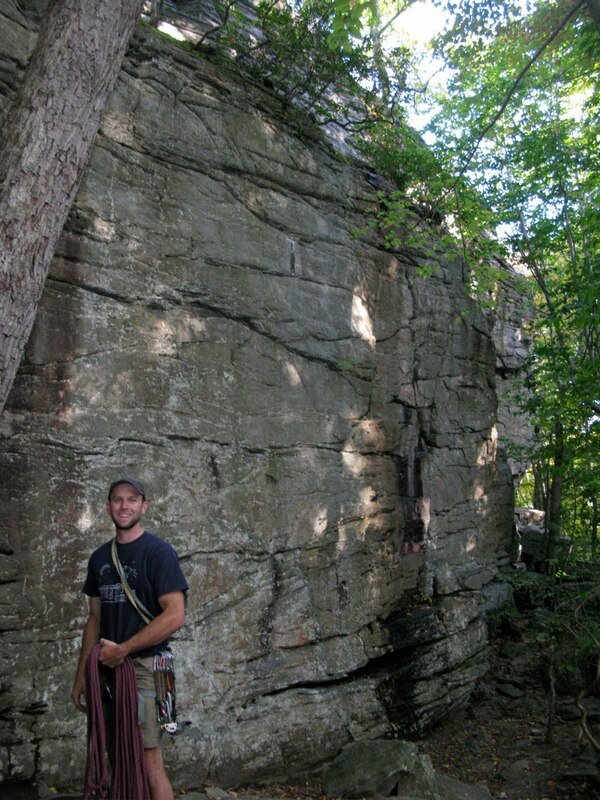 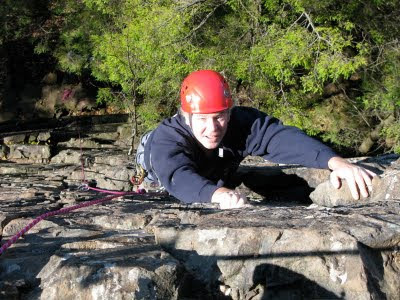 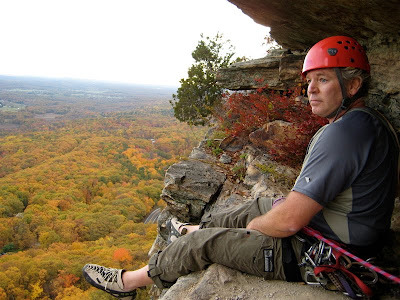 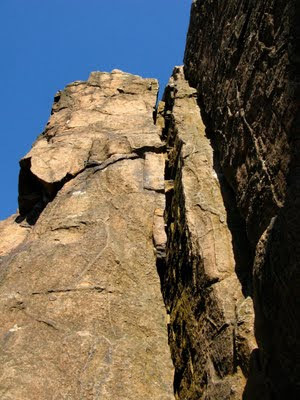 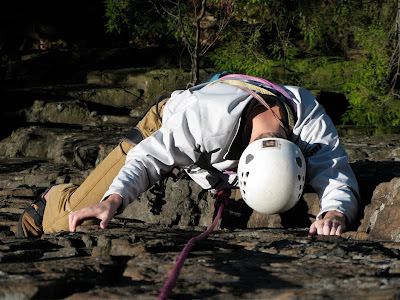 Went out climbing with the Old Man at Chatfield Hollow, The 'Gunks, and Ragged. The Near Trapps at Sunset.